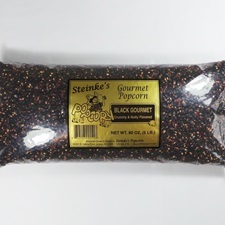 Gourmet Black is a very crunchy popcorn. 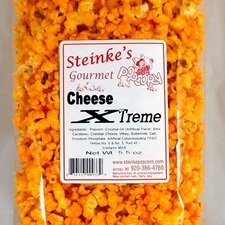 The medium size kernels pop snow white and have a nutty flavor. 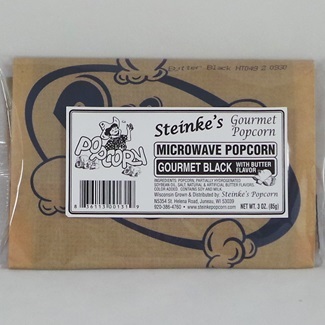 A truly unique taste for the popcorn lover. 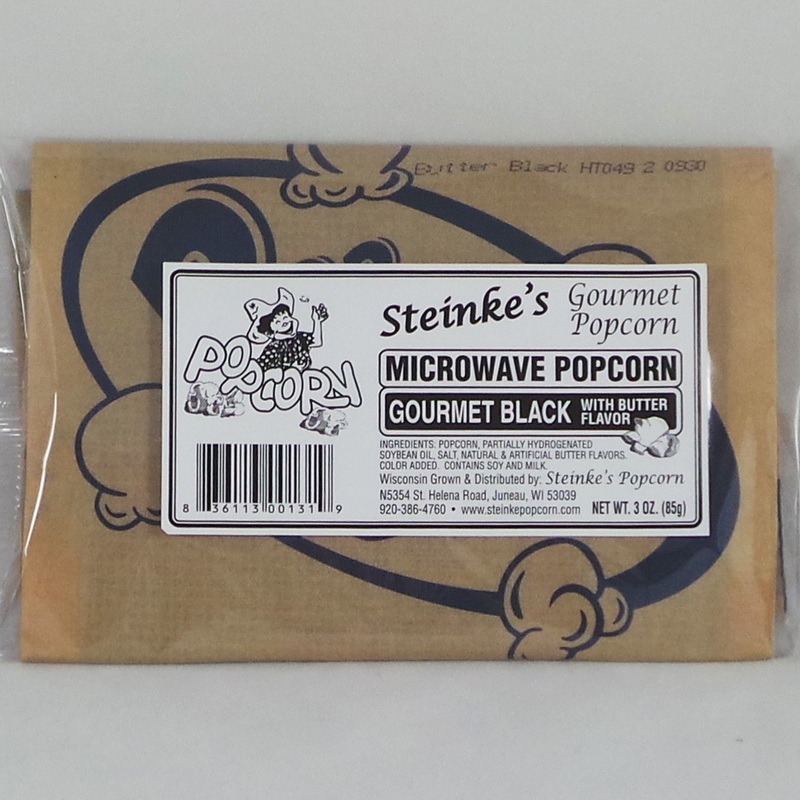 Try our convenient and easy to make microwave packs of butter flavor Gourmet Black popcorn. 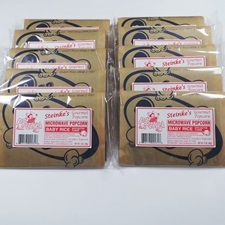 Popcorn, partially hydrogenated soybean oil, salt, natural and artificial butter flavors. Color added. 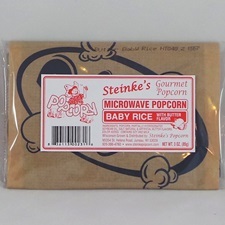 Contains soy and milk.